Engagement photography or e-sessions, also called pre-wedding photography sessions are gaining popularity as an integral part of a wedding photography package. 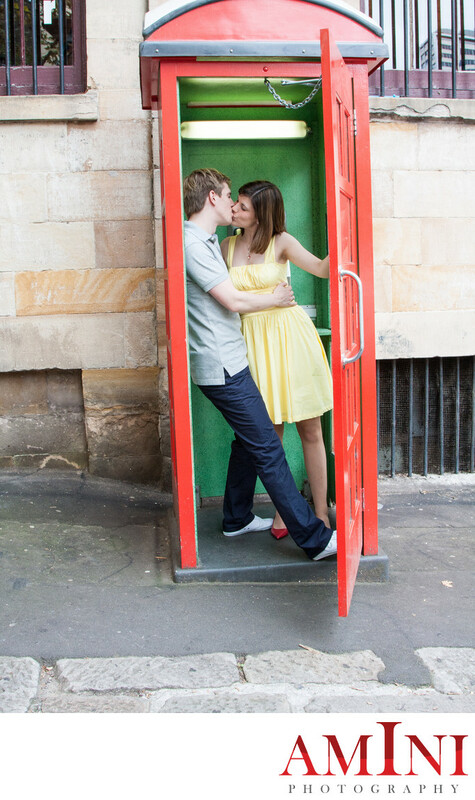 The purpose of an e-session is to capture the two of you as you really are in everyday life. No fancy outfits, no careful poses and no artificial backgrounds—just real feelings in real surroundings. The photographer might photograph you making your favourite meal together or simply walking arm-in-arm along a busy street. There are no rules for an e-session—it’s all about finding an activity that feels right and lets you express your true selves. You might choose a location that has special meaning for you, such as the place you first met, your favourite secluded beach or even your own home or backyard! This low-key session is ideal for modern couples looking for a way to capture their pre-marriage lives with total authenticity. It’s a simple, casual photo session that can take place anywhere from a few weeks to a few months before your wedding, in a location of your choice. 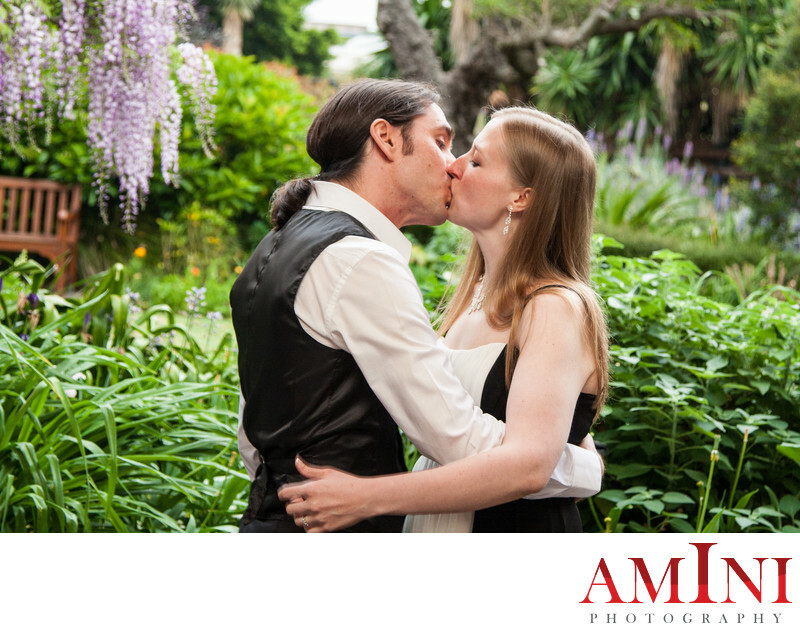 You can also use these images for your wedding website or sent to your guests with invitation cards, you can also use these pre-wedding images for Thank-You cards put at the reception tables. 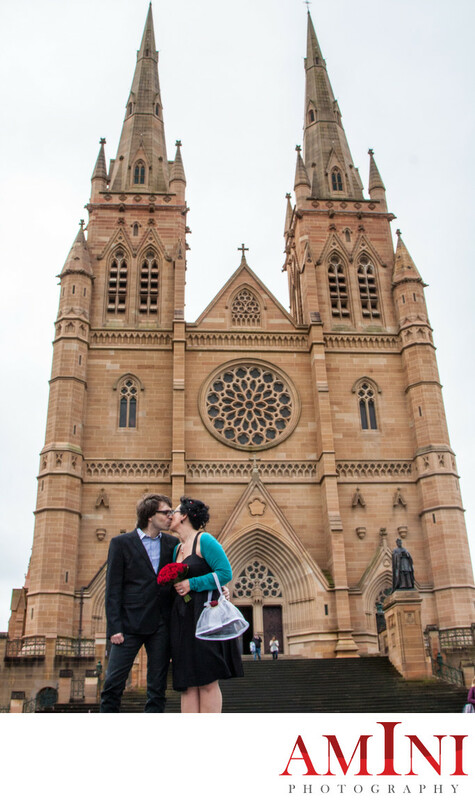 I also cater for more traditional engagement photography sessions followed by engagement reception - Favourite among Greek and Persian communities. During our initial consultation, I would guide you in choosing a venue and activity that reflects your unique style and provides a colourful and characteristic backdrop for your images. Years from now, the photos taken during your e-session will crystallise a moment in time, and remind you and your friends and family of who you were all those years ago. 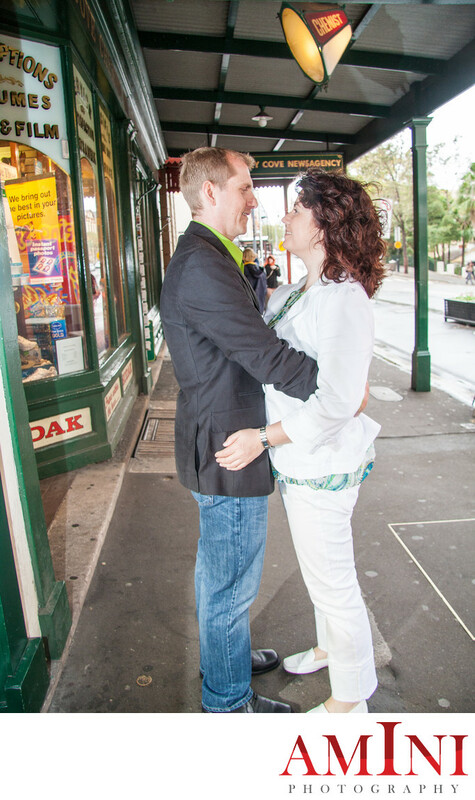 To learn more about engagement photography sessions in Sydney, and how we can provide you with a professional service, just reach out.